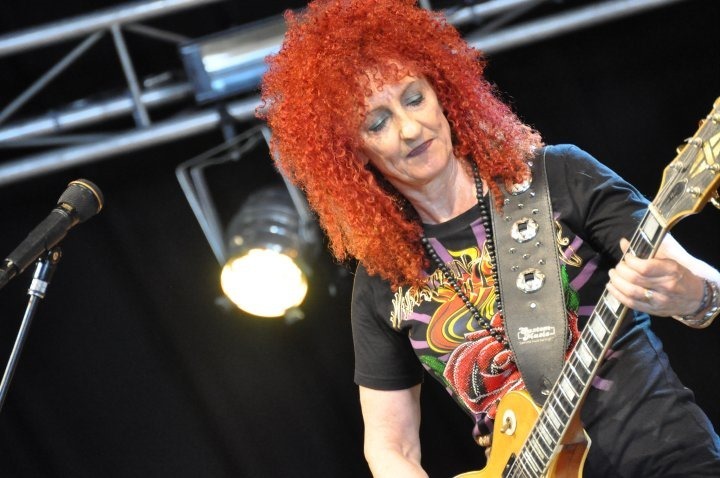 Rosanna Palmer was a key figure in Australia’s rock scene. Here Vic Campbell tells her story. Broadcast on Southern FM “Songs of Hope” on 2 March 2014.